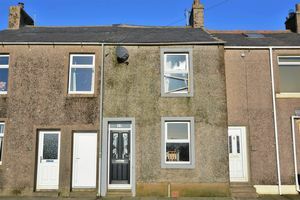 First Choice Move is delighted to bring to the rental market this well presented, two bed property. 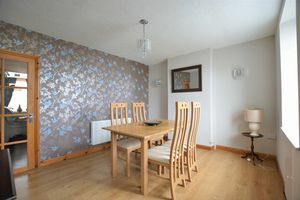 Tastefully decorated throughout, the property would be perfect for a range of tenants and those wanting to be close to the Lakes. Situated within the village of Arlecdon, the property sits on the edge of the Lake District and offers views towards the Cumbrian fells. The area provides good access to neighbouring towns of Cockermouth, Workington, Whitehaven and Egremont. The accommodation briefly comprises: dining room, lounge, kitchen and bathroom. 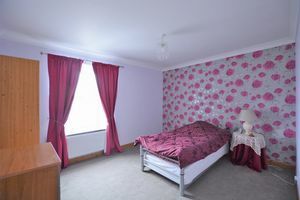 To the first floor there are two spacious double bedrooms. Externally there is on-street parking to the front. To the rear the property has a large shared yard. Internal viewing is highly recommended. Restrictions- DSS, Smokers, Small pets considered. Deposit £500. Through a composite door with double glazed frosted glass. Light and airy dining room providing ample space for dining table and chairs. Double panelled radiator and uPVC double glazed window allowing lots of natural light. A spacious lounge boasting a gas fire with a marble hearth, inset and a ornate wood surround. Exposed ceiling beam, decrotive coving, telephone point, double panelled radiator a uPVC double glazed window. 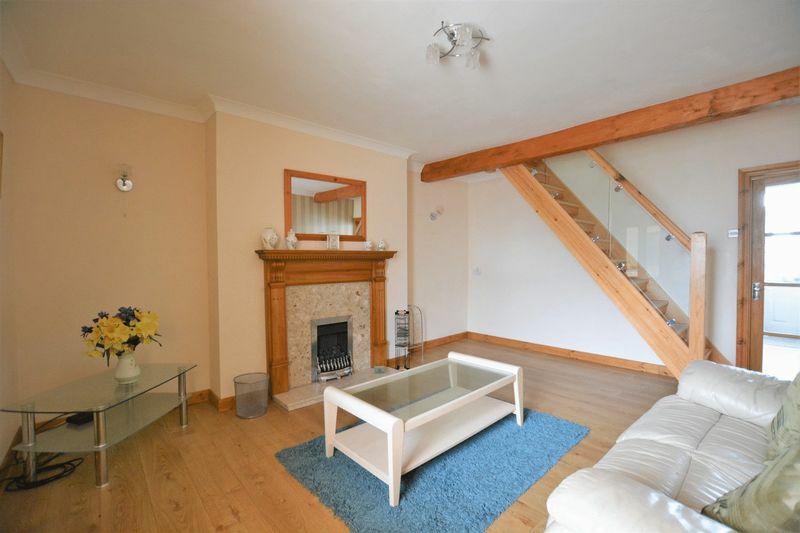 Provides access to stairs leading to first floor landing and the kitchen. 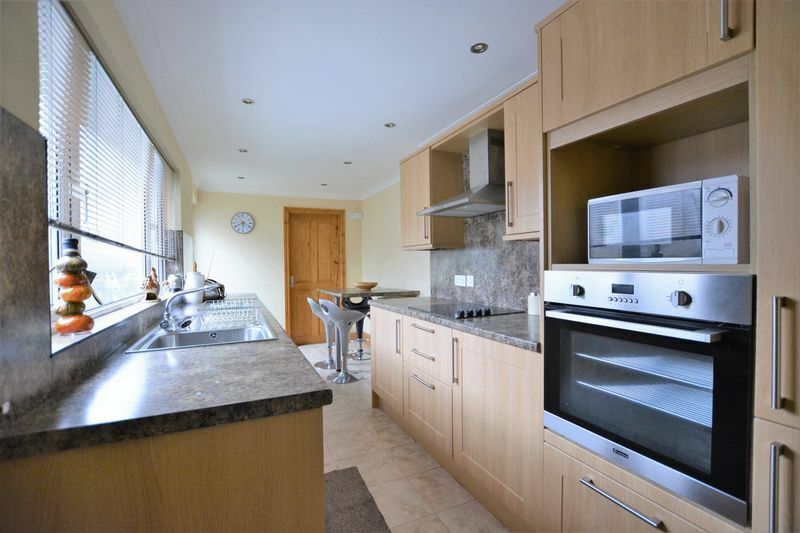 A stylish fitted kitchen incorporating a range of wood effect wall and base units with complementary work surface. Built-in electric oven, separate electric hob and stainless steel extractor canopy. Sink, mixer tap and drainer board. Plumbing for washing machine and integrated under-counter fridge & freezer. 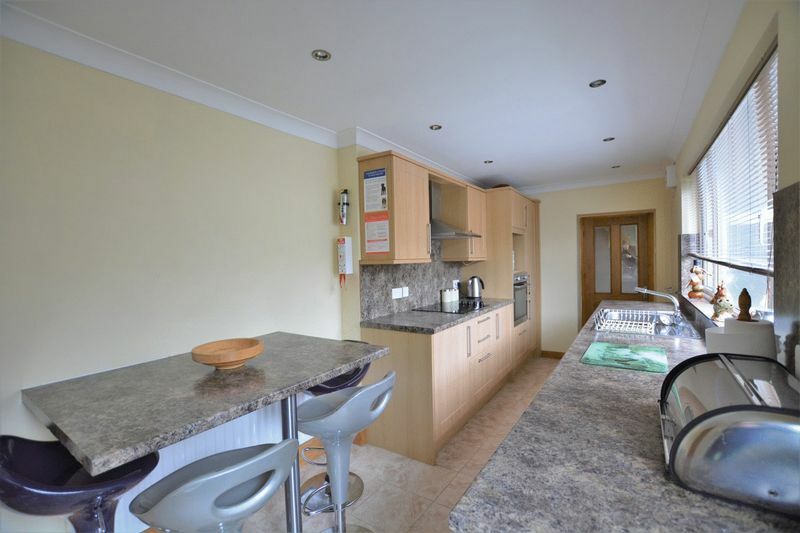 Tiled flooring, decorative coving, sunken ceiling spotlights, breakfast bar and a uPVC double glazed window. 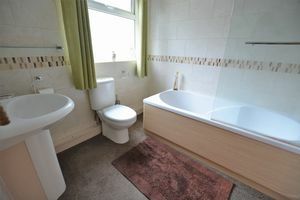 Provides access to the rear garden and bathroom. 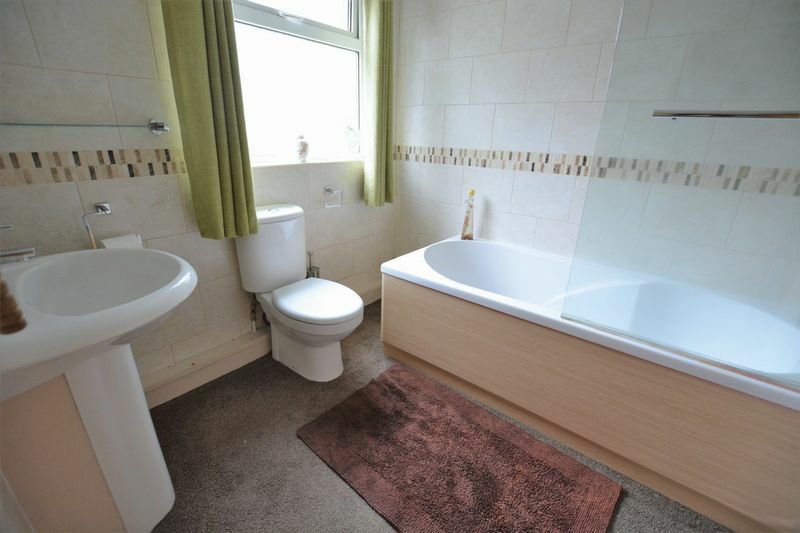 A modern family bathroom benefiting from a bath with glass screen, mixer tap and shower above. Pedestal handwash basin with mixer tap. WC, fully tiled walls, sunken ceiling spotlights and extractor. Double panelled radiator and a uPVC double glazed window with frosted glass. 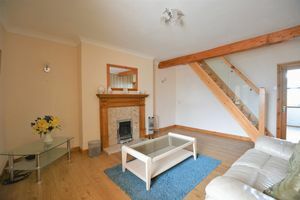 Provides access to both double bedrooms and the loft. 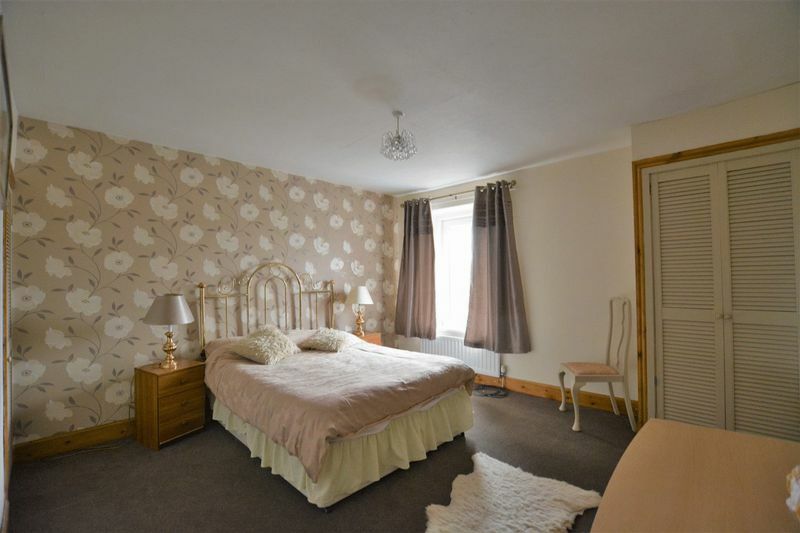 A spacious double bedroom benefiting from a built-in airing cupboard and built-in wardrobe. Satellite cable, double panelled radiator and a uPVC double glazed window. 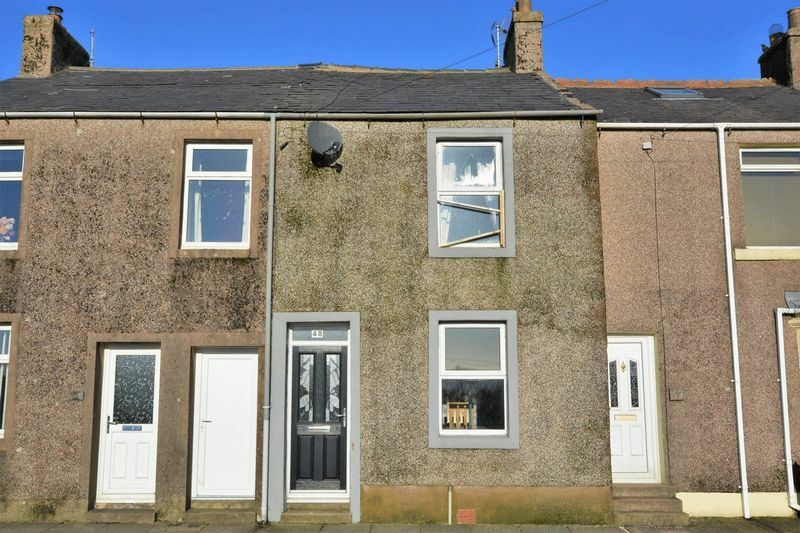 Spacious double bedroom with decorative coving, double panelled radiator and a uPVC double glazed window offering a lovely outlook towards the Cumbrian fells. To the front the property benefits from on-street parking. To the rear there is a large shared yard.